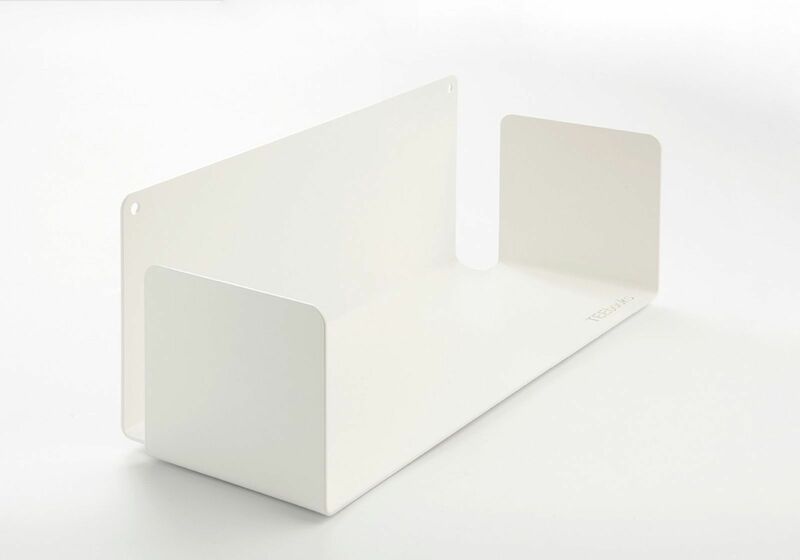 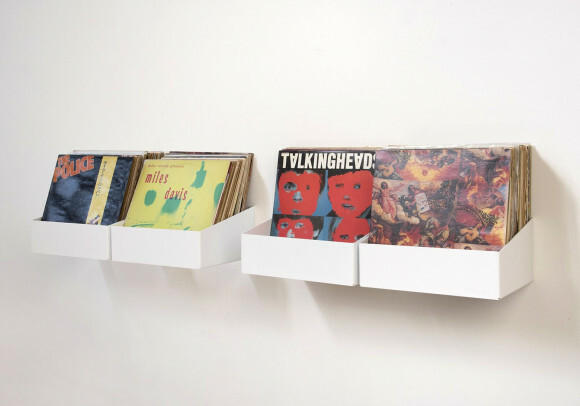 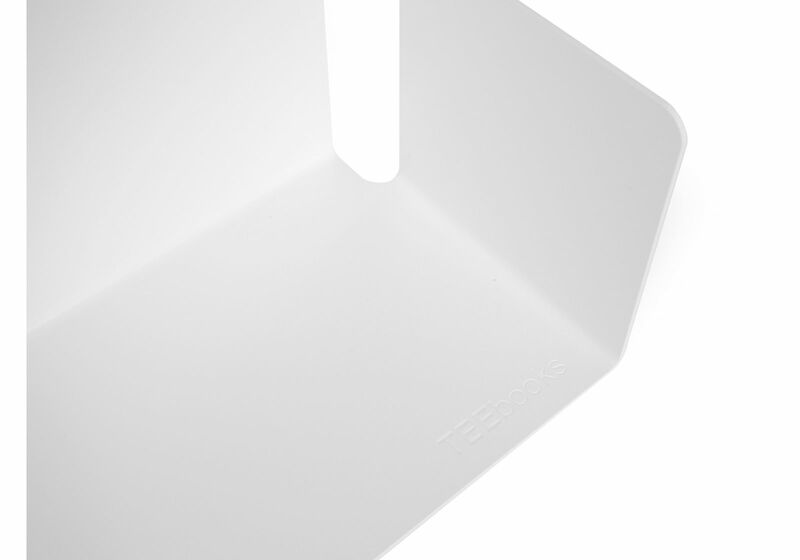 Each shelf can contain approximately 43 CDs and holds up to 15 kg. 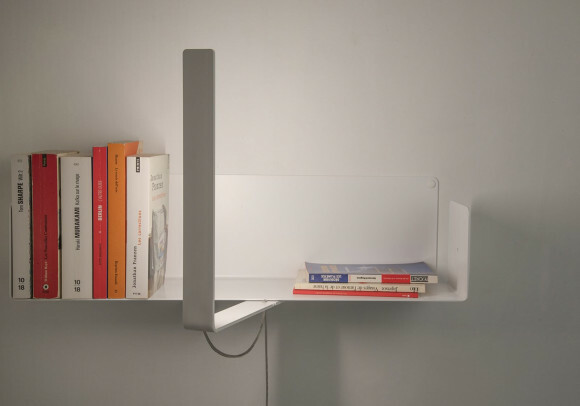 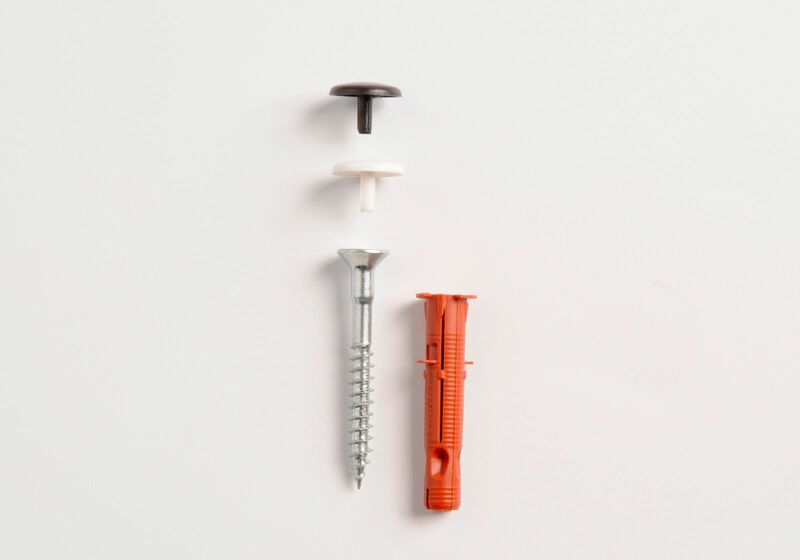 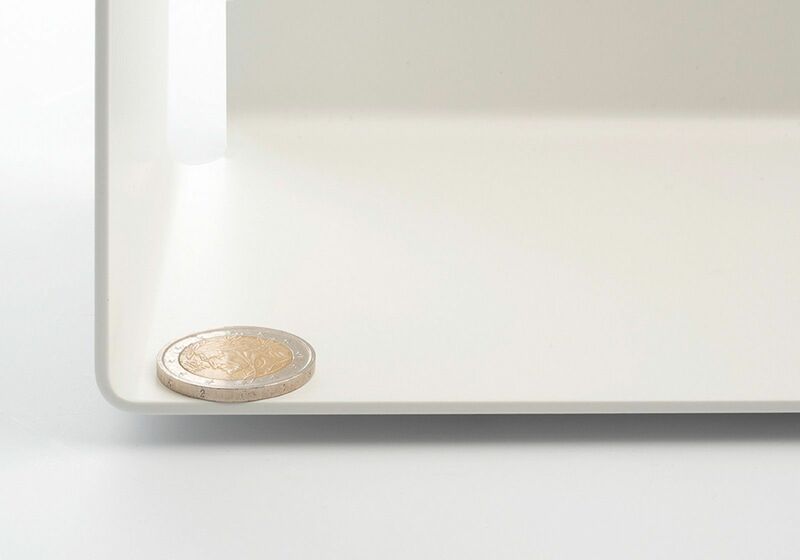 The 4 shelves offer 1,80 linear meters of usable length (approx. 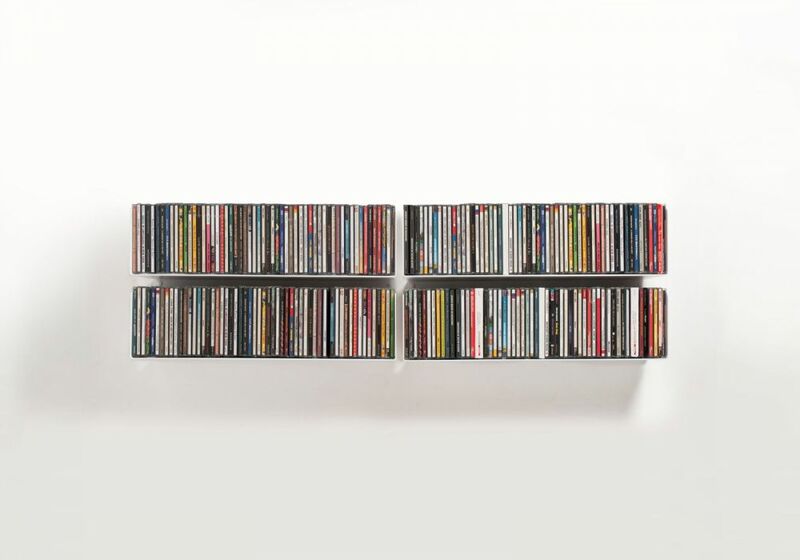 172 CDs) ! 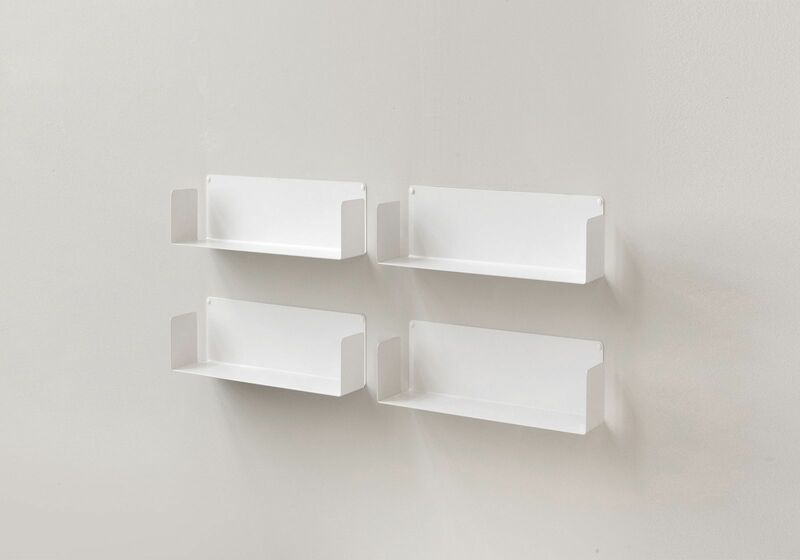 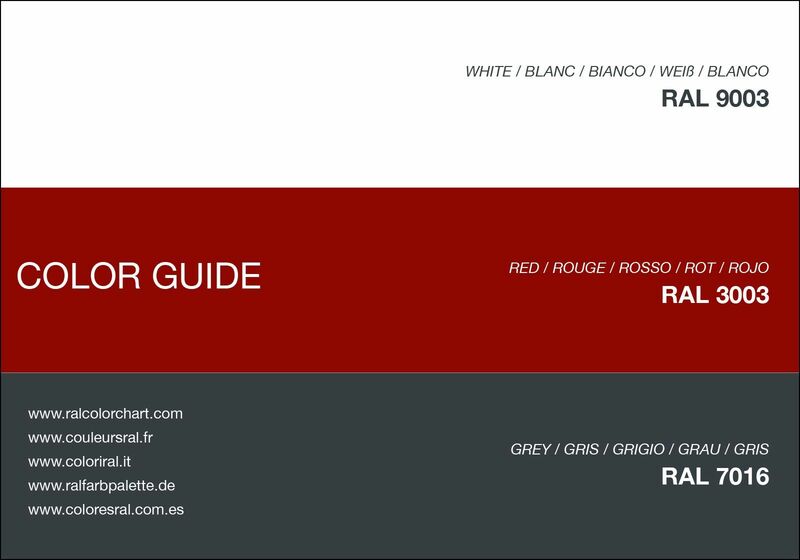 CD shelves - Set of 4 "USCD"
You can choose the color of the set of "4 USCD" shelves, either white or grey or red, by clicking on the desired colour.